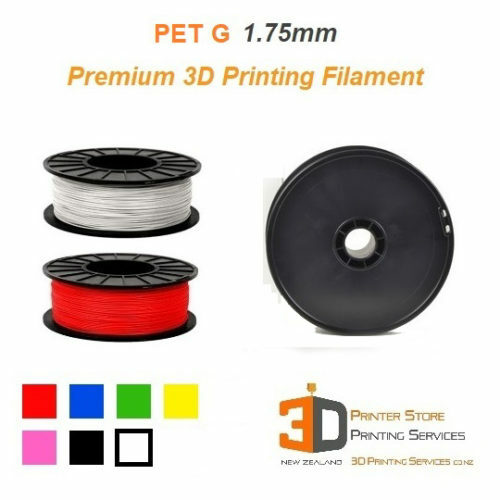 Perfect for use in precision 3D Printing or for small minute items. Dental & Orthodontic, Medical & Surgical 3D Printing. You can also make injection moulding tooling dyes for use in lower pressure injection moulding, vaccum forming etc. This allows you to prototype your part in the your target material for functional & stress testing. 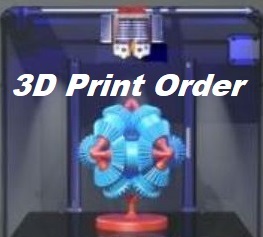 We are NZ based Experts in Everything 3D Printing. 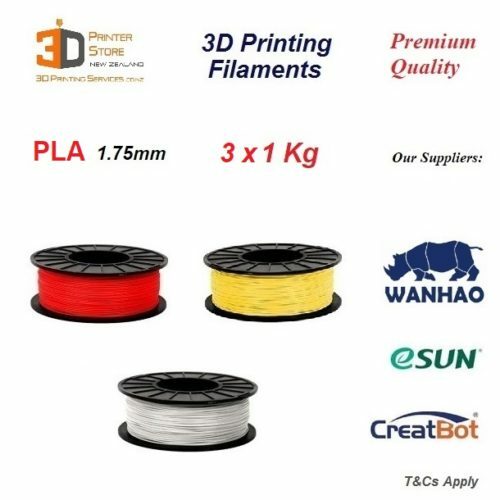 Buy with confidence knowing you have NZ based Support & Warranty for your 3D Printer. You can make a 3d print of Jewelry & cast it at a foundry in your chosen metal directly from the 3D Print. All these possibilities are now open, thanks to SLA Technology! The D7 plus supports water washable resins! 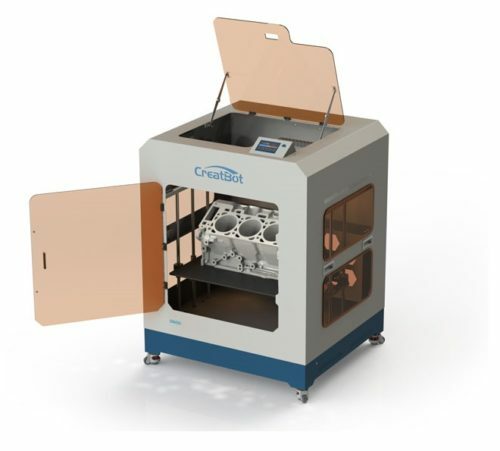 This makes it extremely easy & safe to work with 3d printer models or the resin itself. The D7 plus is thus ready for use in schools, universities, or any environment where handling other chemicals is not as easy. Works with a wide range of Resins including the Wanhao products as well as third party manufacturers including Next Dent & Maker Juice. 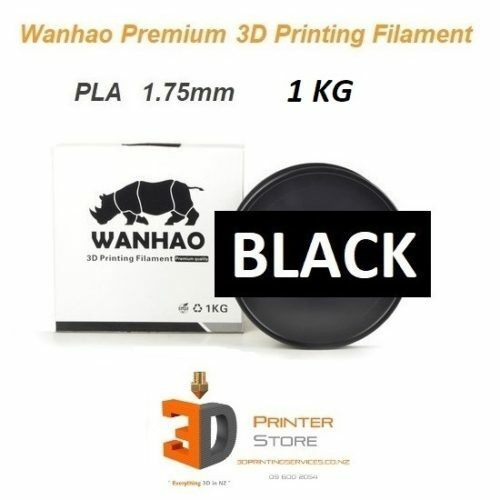 Open Source Software with FREE Calibrated Profiles supplied for Wanhao resins. No Assembly required. Practically Plug & play. 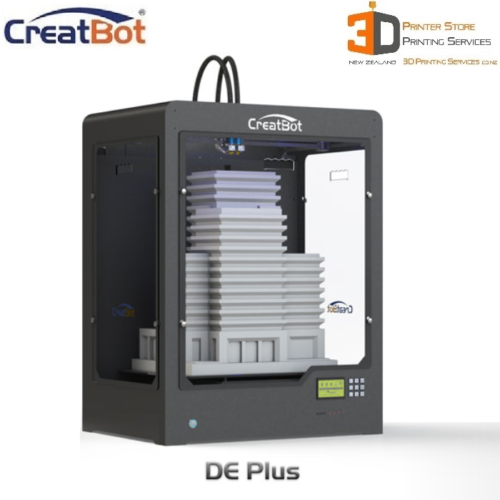 The D7 plus does not require a PC connected to it during the 3d printing process. There is no need to setup wifi or deal with PC security settings on company networks. 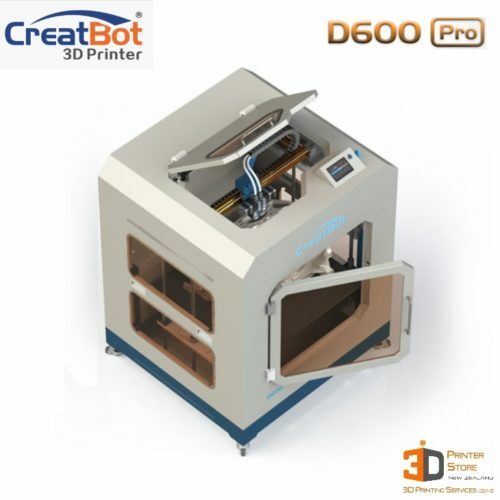 It features full standalone operation via flash drives making for a stable, reliable 3d print time after time. 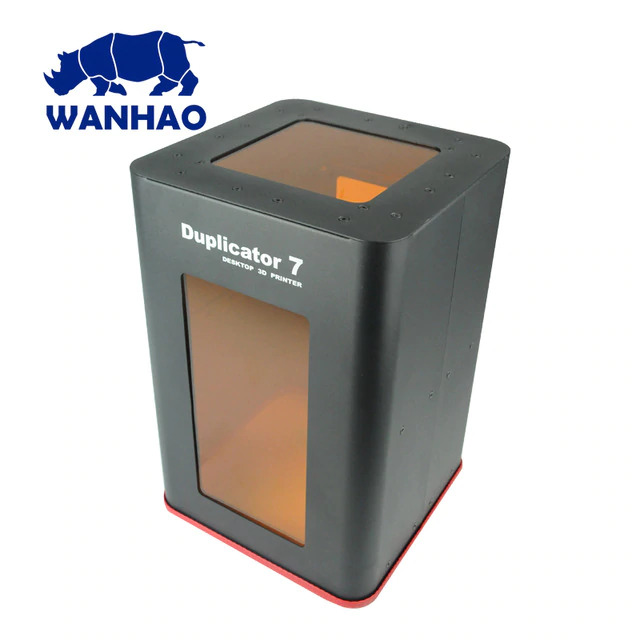 Introducing New Zealand's First Low Cost Desktop SLA Resin 3D Printer - The new Wanaho D7! Welcome to the world of layer free 3d printing with 35 micron capability. 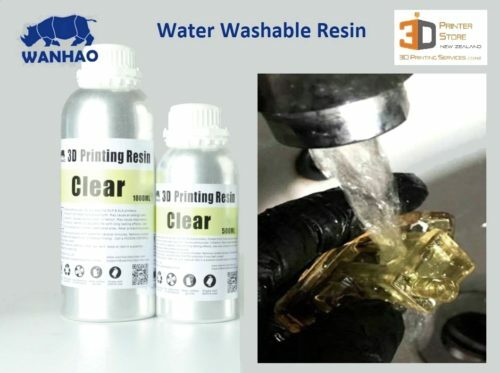 No more messy smelly resins, you can use Wanhao water washable resins with this machine & print with more ease than FDM technology. 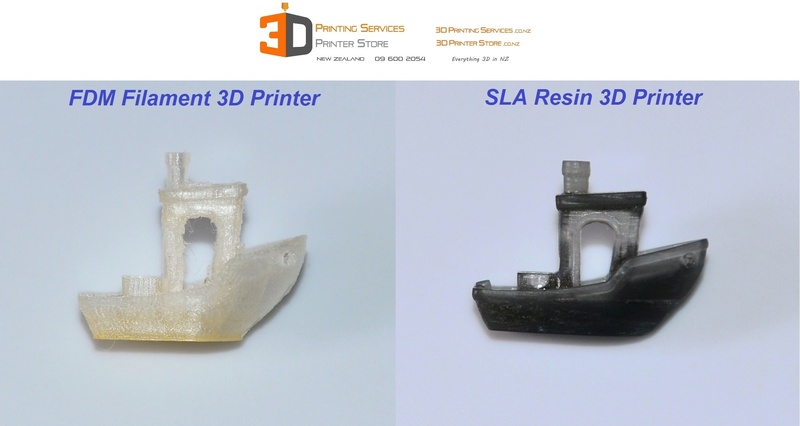 SLA Resins through DUP (DLP based Direct UV 3D Printing allows superb XY layout precision that is simply unmatched by any standard Desktop FFF style FDM 3D Printer currently available. 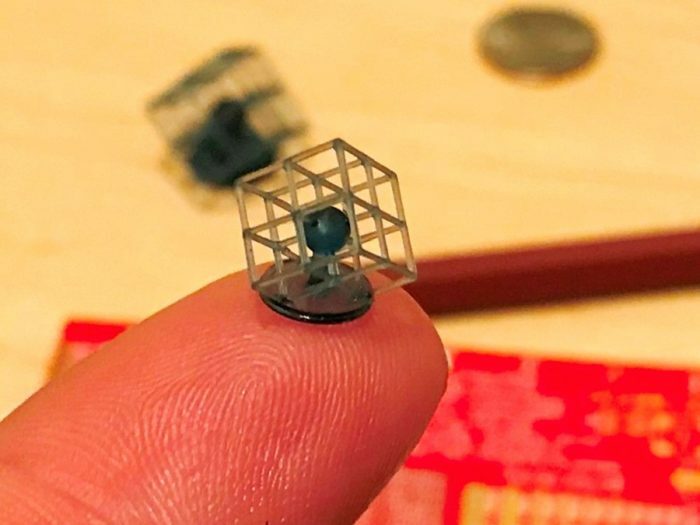 For those who want to be able to make small precision parts, FDM was just not a viable option. SLA DLP Technology now allows all those barriers to be removed. Minimal support material is need with SLA as the feature only needs to be supported in just 1 plane & you will still not need supports. Supports are only needed when feature parts of the objects actually overhang beyond the part surface. This makes cleanup a breeze, & high detail like you’ve never seen before. Surface finish resembles injection moulded commercially made parts. If you’ve ever been serious about SLA technology but just didnt want to pay industrial pricing, now is your chance to avail this technology at an unmissable price point. 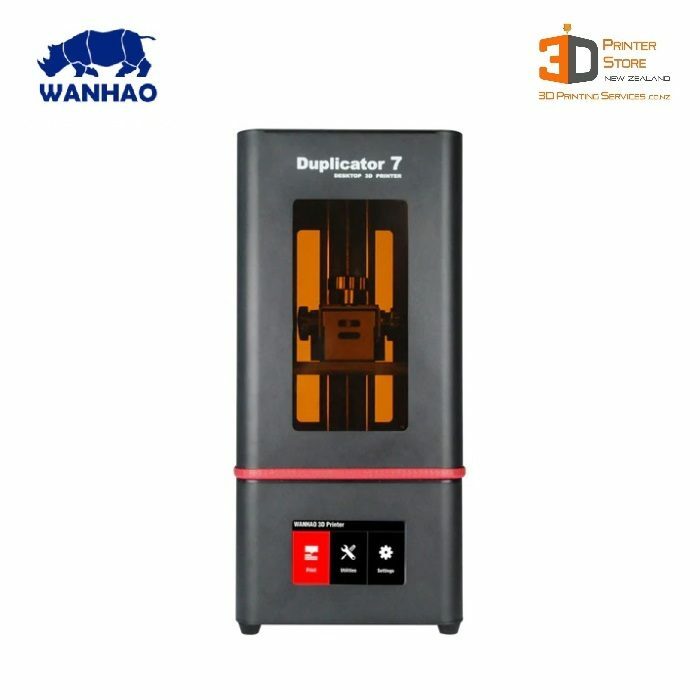 No 3D Printer has excited us as much as the Wanhao D7 plus. 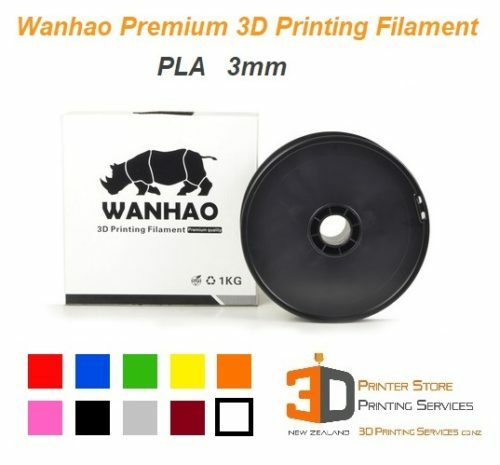 And as always, you have Free Support from right here in New Zealand by 3d printing services, your local Wanhao Distributor. Phone us or email us & we will be happy to help you. SLA may sound complex, but is infact amazingly simple. The free open source software has all the parameters ready for you. The printer does not even need to be connected to a computer, it supports full standalone operation with any usb flash drive.